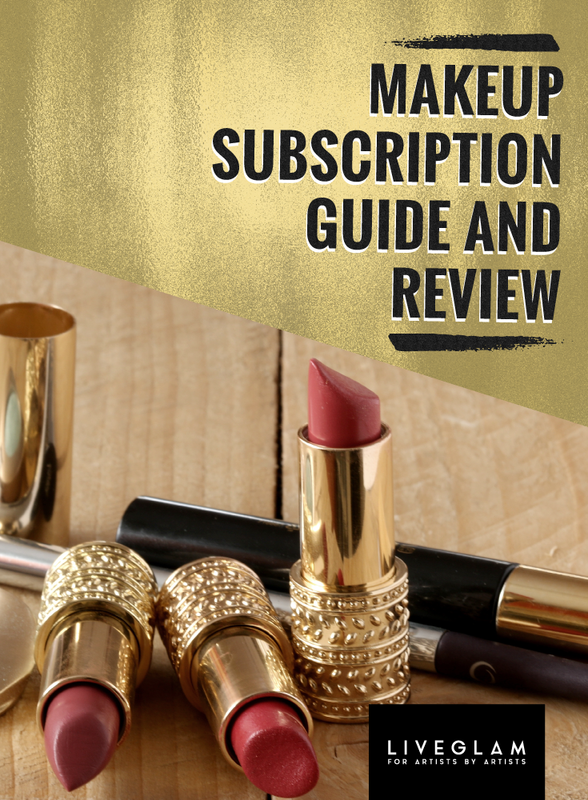 Makeup Subscription Guide and Review – What’s Out There? Makeup subscription services have been all the rage lately– and we can’t blame them. Who doesn’t want a box of beauty goodies delivered right to the comfort of your own home?! Anything I can do without having to get dressed or even get out of bed (aside from retrieving aforementioned mail) are things that I can fully endorse. It’s safe to say that we are a fan of beauty subscription boxes! From makeup brush subscription services, to nail polishes, to beauty samples– there’s a lot out there. How do you know what to look out for and what’s worth the money? Are there any makeup subscription scams, which ones have the best reviews? Well, that’s what we’re here for. Ipsy is one of the OG beauty boxes out there! 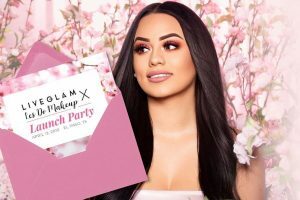 They jumped on the trend early in the game and have helped revolutionize beauty subscription services. Ipsy is known for their strong social media marketing and the cute Ipsy bags that are sent with every month. You’ll get around 5 products, both sample-sized and full-size. One complaint with Ipsy is the value not competing with other comparable boxes. Glossybox is known for being the glam bag subscription! The packaging is luxurious and feels a lot like a present to yourself. Similar to the Ipsy subscription, you’ll get around 5 products, including some full-size and sample-size items. This box may just get you hooked on a new product you didn’t even know you needed! 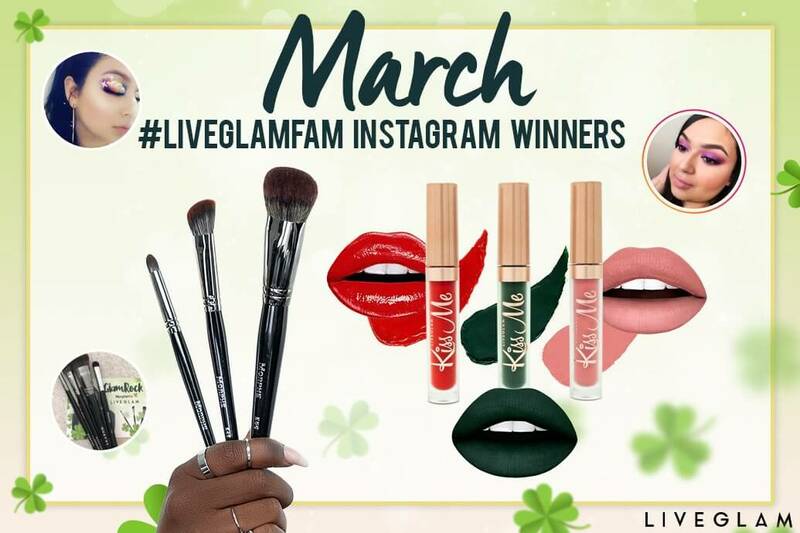 Boxycharm is a winner of beauty boxes! If you like variety of beauty products and value, you’re probably gonna like this box. The products in this $21 box retail for over $100! I don’t know who they sold their soul to, but I’d like to meet them. 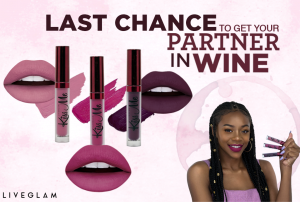 Many of the top legit makeup subscriptions give you a variety of hair, skin, and beauty products! 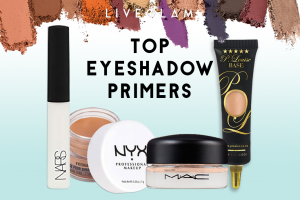 You may end up receiving the occasional odd-ball or “would-never-have-any-use-for-this” type of products, but they can also introduce you to a ton of cool new ones! Always check the reviews before signing up to see what the members are saying. You definitely don’t want a box that is a just a rip-off! Get your money’s worth. If you’re looking for something more specific, you can check out subscriptions tailored to your liking! Try a nail polish or makeup brush subscription service and see what you think. If you’re addicted to having a fresh mani, then look into a nail polish box! The Julep Maven box comes with 2 polishes and a beauty product. 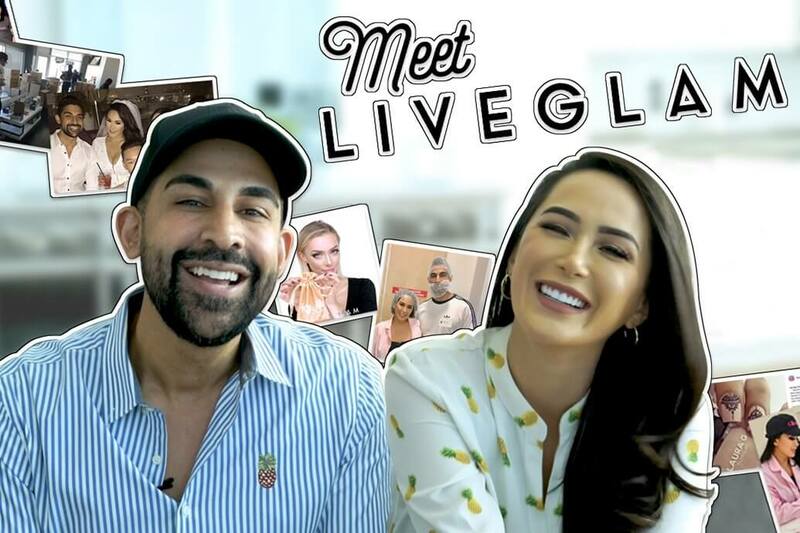 LiveGlam has also partnered with Laura G Polish to create PolishMe a new nail polish subscription. PolishMe will send 3 new, exclusive, nail polishes every month. If you like opaque coverage and super fast-drying nail polish, then you might fall in love with this box. A fresh manicure is more satisfying than my whole 2016, too. Any true artist knows how much the tools matter! Makeup brushes are little magic wands that beat your face into perfection. If you’re on the same page as me and can not get enough, then you need to look up a makeup brush subscription! 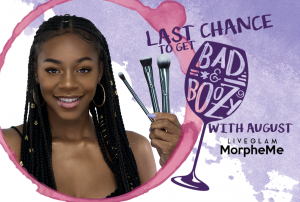 Not to toot our own horn, but LiveGlam does have a pretty fabulous one, #MorpheMe, partnered with Morphe Brushes. 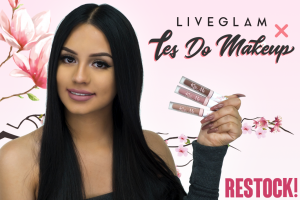 We have tons of great reviews from our awesome glam fam! In our first year, we sent out 50 makeup brushes and 1 beauty sponge. Pause with me while I regain composition…….. Yes, 50 brushes– 31 eye brushes, and 19 face brushes. This is definitely a beauty subscription to check out! Of course, not everything that glitters is gold! 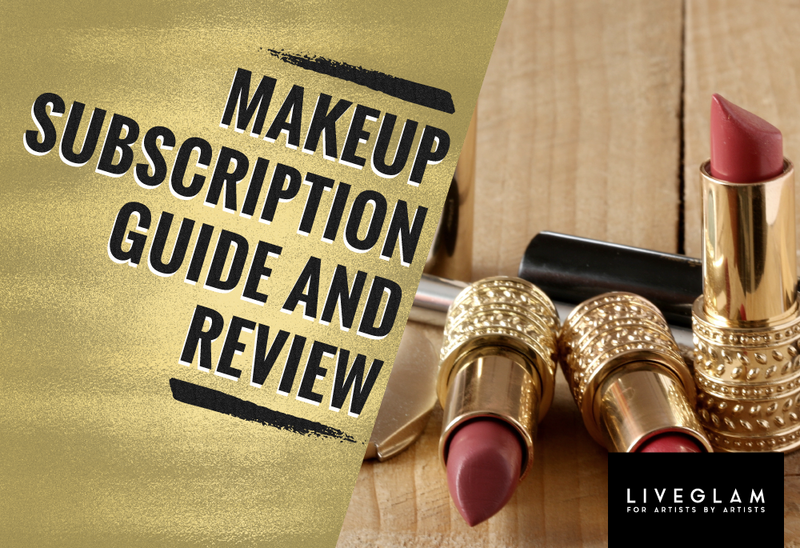 So you need to take precautions for yourself to not get ripped-off by any makeup subscriptions. Be sure to check on their website and look for a social media presence! These are 2 things that can help you legitimize a business. Also look for any reviews with makeup scam claims or other complaints. Positive testimonials from loving fans will exist if they’re doing something right! 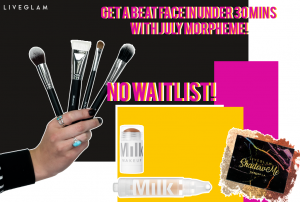 Makeup subscription services definitely seem to be here to stay! We aren’t complaining, either. 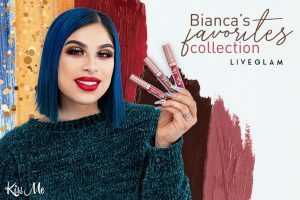 For fellow beauty obsessed babes, it truly is a great value and awesome way to discover new products! I have found myself falling in love with things I never knew existed! My skin has improved with scrubs and serums, and my makeup application has glown up with the makeup brush subscription! I am hooked. 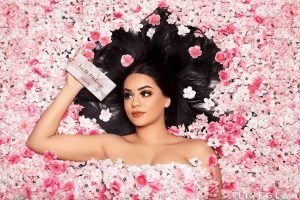 What are some of your favorite beauty boxes or some new products you discovered? 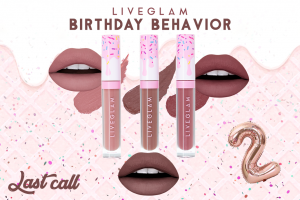 Any complaints with makeup subscriptions you’ve had to cancel? Let me know in the comments below!